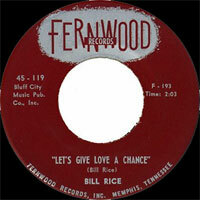 Chanteur et compositeur Country US né Wilburn Steven "Bill" Rice, le 19 Avril 1939 à Datto (Arkansas). 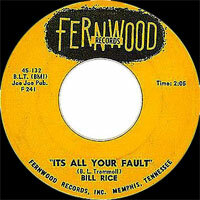 Bill Rice est surtout connu comme songwriter avec son compère Jerry Foster. 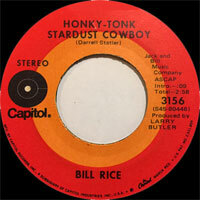 Singer and songwriter born Wilburn Steven "Bill" Rice, April 19, 1939 in Datto, Arkansas. 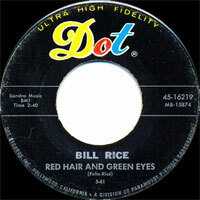 Rice charted six singles between 1971 and 1978, including the Top 40 hit "Travelin' Minstrel Man", but is better known for his songwriting. 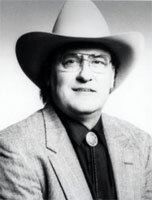 Rice has written songs for artists such as Johnny Paycheck, Reba McEntire, Charley Pride and Jerry Lee Lewis, and he has more awards from the American Society of Composers, Authors and Publishers than any other songwriter. 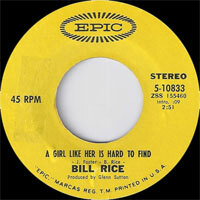 Rice has also been nominated for two Grammy Awards.